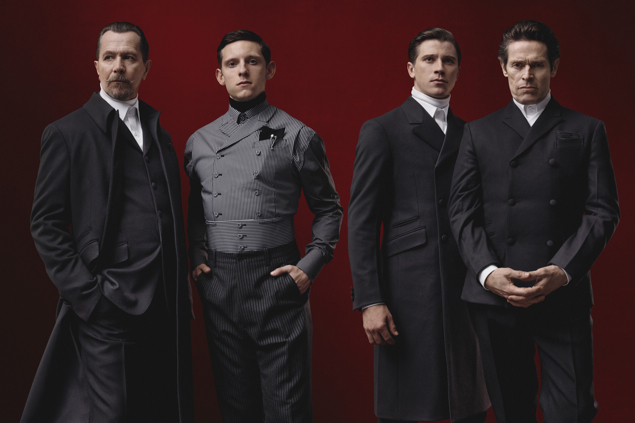 I just saw this image from the Prada Fall/winter collection. Makes me feel like it should be a poster for a sleek western movie. Yeah, I'm thinking this is Sherlock Holmes 3 - the wild west edition!